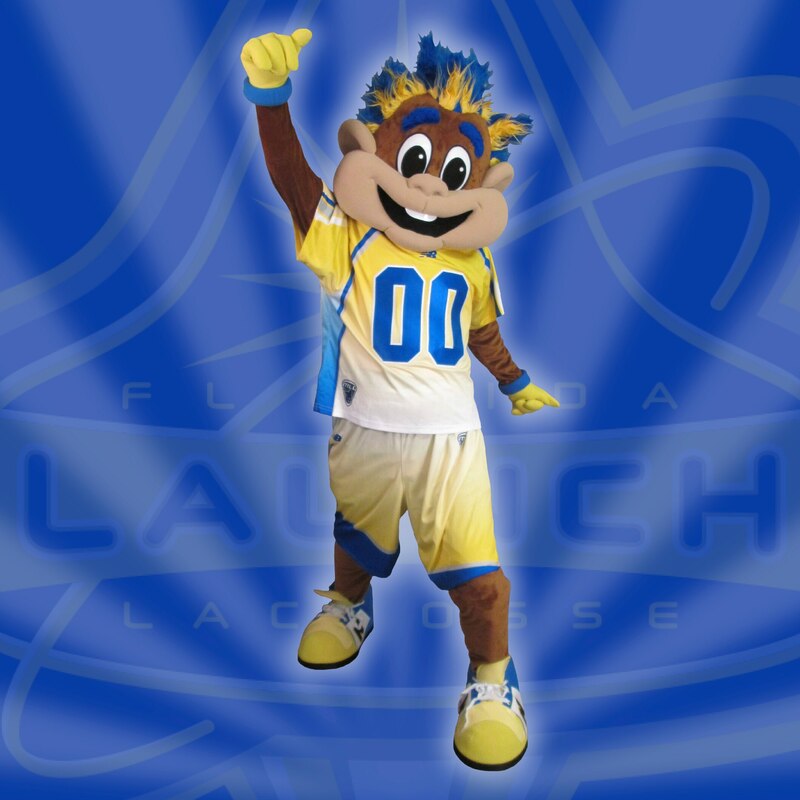 Likes: Lacrosse, Launch fans, winning games, bananas, and space. Dislikes: Bruised bananas, being asked if he has a barrel of monkeys, being mistaken for a squirrel, fires in Georgia, Cannons in Boston, Machines of Ohio, Outlaws in Denver. Favorite Drink: Tang (preferably on the rocks) after a long day. Favorite Foods: Grilled Lizard or Bayhawk, Rattler Soup, and Bananas. Favorite Color: Yellow for the Launch (and bananas). Please email info@floridalaunchlacrosse.com or call 561-923-9067.